25 Clubcard points for a 60 second survey! 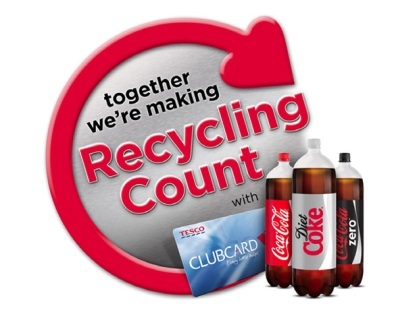 Tesco and Coke have come together to run a survey on your household recycling habits. By completing a one-question questionnaire and playing a very short game, you will earn 25 Clubcard points. This is not life changing, by any means, but if you have a minute to spare …. The link you need is here. If you don’t want the points, you can download a 50p coupon off your next Coke purchase instead. You have two weeks, until the 28th September, to complete it.